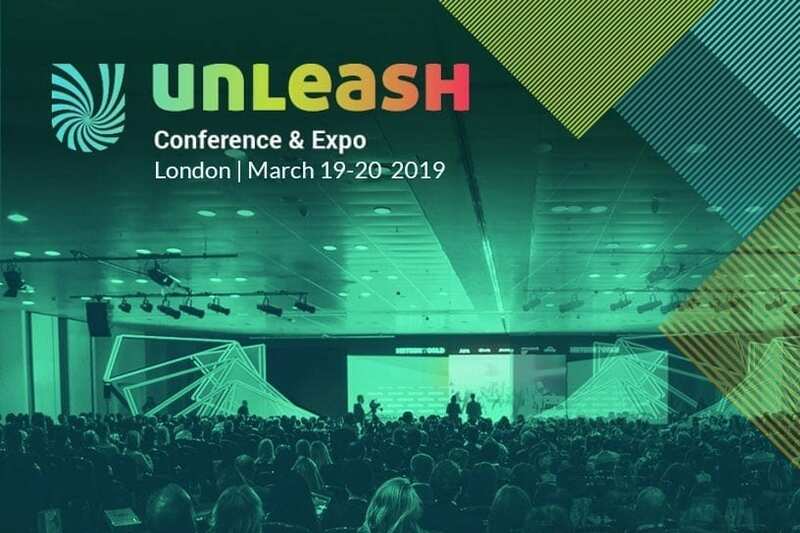 The 5th Annual Spring UNLEASH Conference & Expo roadmaps the Future of Work by gathering a community of thousands of decision makers, visionaries, technology buyers, and disruptors at the ExCeL London. 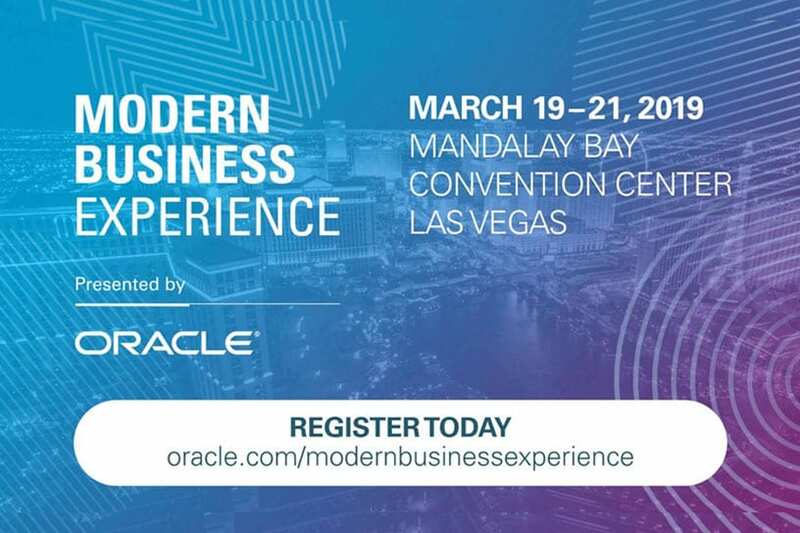 UNLEASH 2019 showcases smarter ways of working, powered by innovative HR technology and the latest business transformation insights led by global executives from some of the world’s most exciting brands and reputable organisations. Be part of the Work Revolution as we enter a new age of HR and workplace innovation.